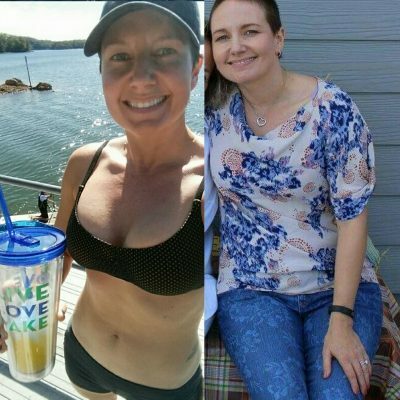 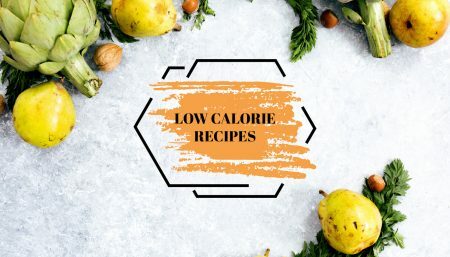 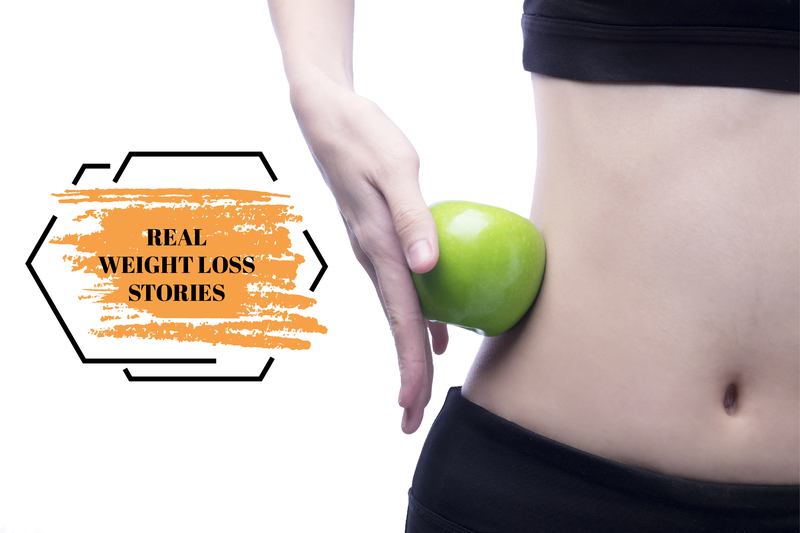 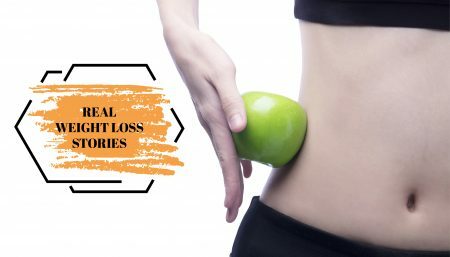 Sharing true weight loss stories of inspiring women, who achieved a breakthrough through healthy eating and workout habits. 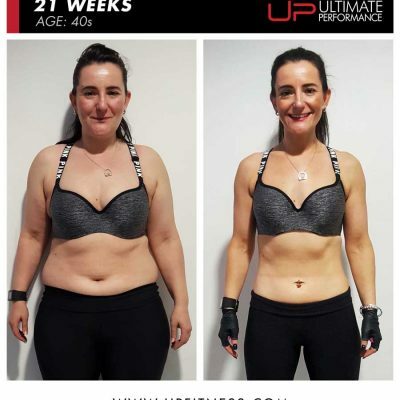 Rachael Thompson Lost 20 kgs In Only 21 Weeks! 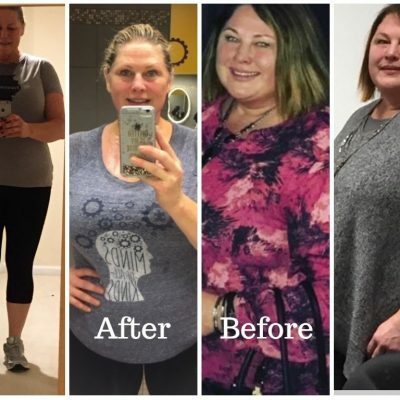 How Did Kat Murzl, A Cycling Instructor, Lose 40 Pounds? 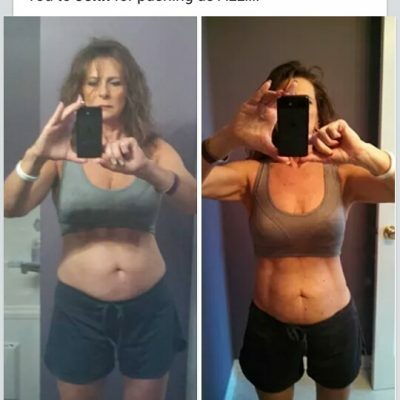 Shirley Miller Calls Boxing A Healthy Addiction! 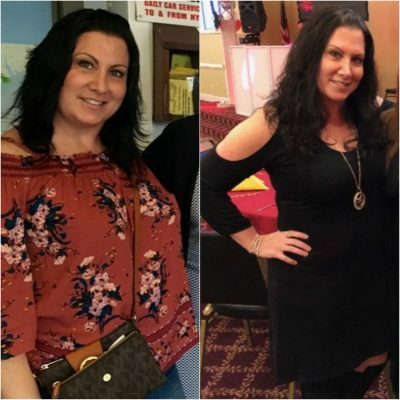 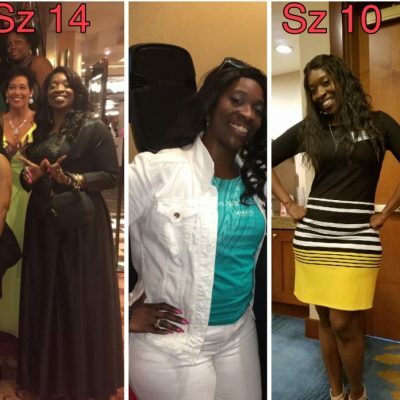 Sandra Elia Loses 100 Pounds & Keeps It Off Too! 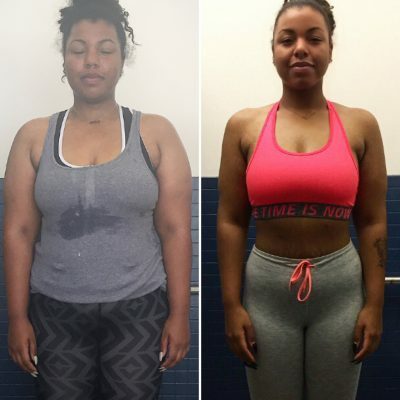 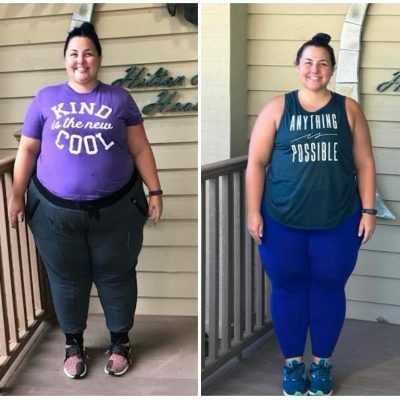 KenDrea Mayes’ Confidence Skyrocketed After Losing 90 Pounds! 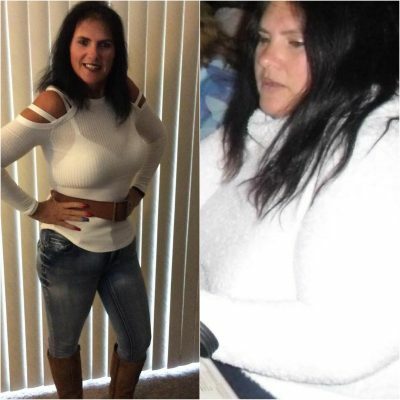 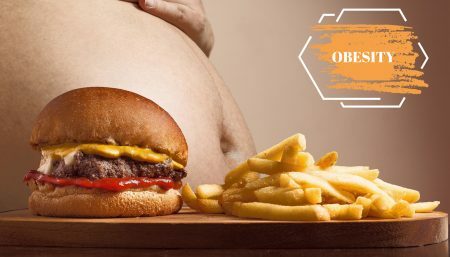 Terry Davis Choose To Be Low Carb For Life! 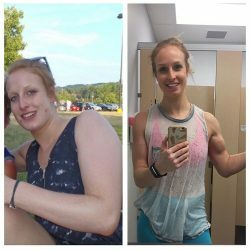 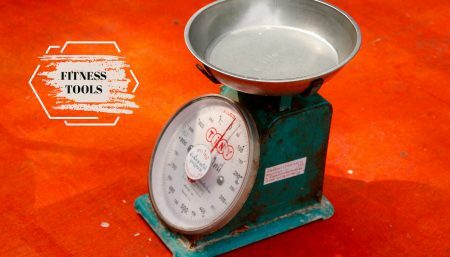 How Tara Burgess’ Small Changes Lead To Big Big Results! 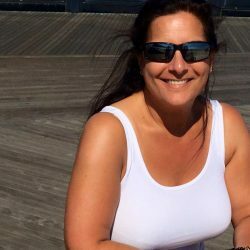 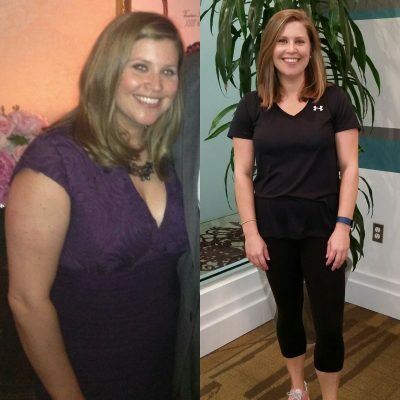 Bestselling Author Jené Luciani Survived A Near Fatal Blood Clot And Discovered Fitness That Changed Her Life! 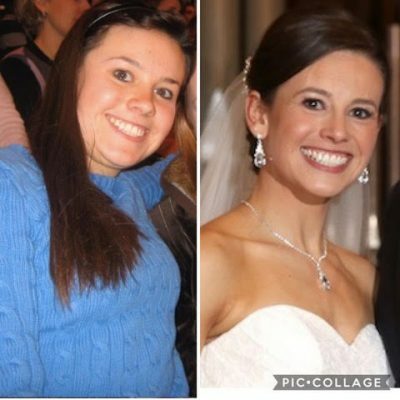 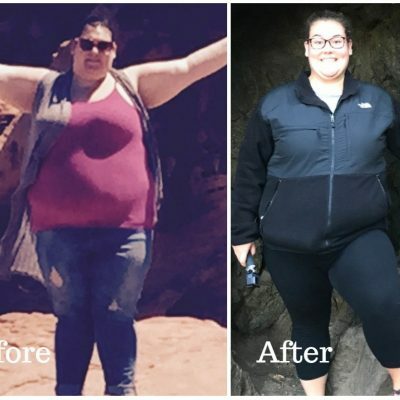 Travel Blogger Katie Draznin Shares Her Personal Story Of Losing 140 lbs! 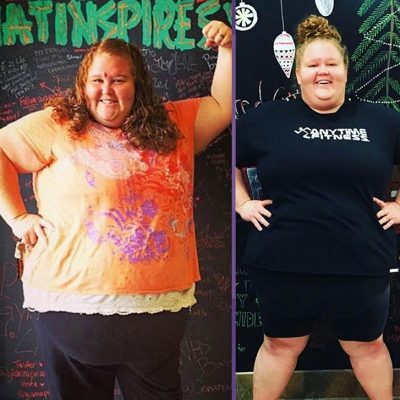 Incredible Story Of Cathrine Shinn About Losing 100 Pounds In A Year! 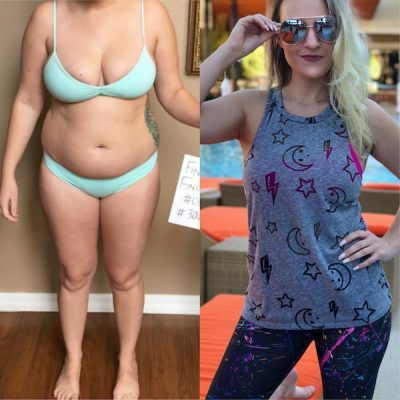 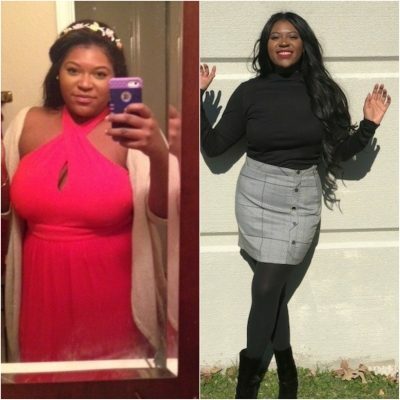 Having Been On A Weight Loss Journey For the Past 10 Years, Tia Finally Tasted Success! 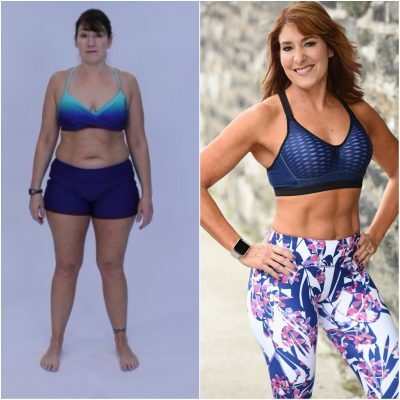 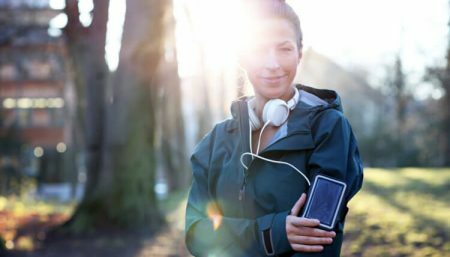 Fitness Trainer Sarah Foster Shares Her Tips On Going From Size 10 To Size 4! 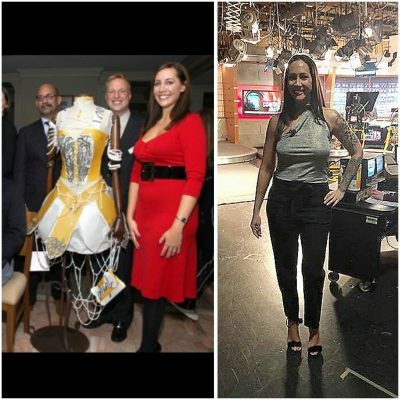 What Motivated Adriana De Leon To Turn Vegan? 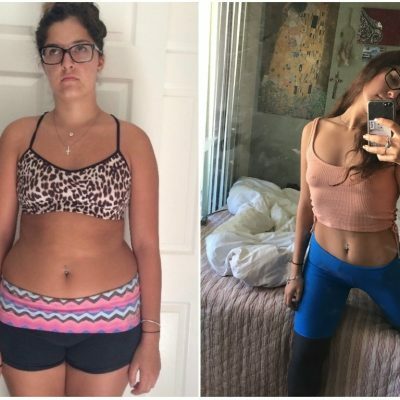 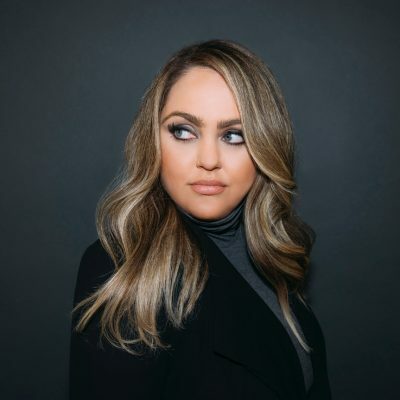 Lucy Dunne Transformed Not Just Her Body, But Her Mind and Life Too! 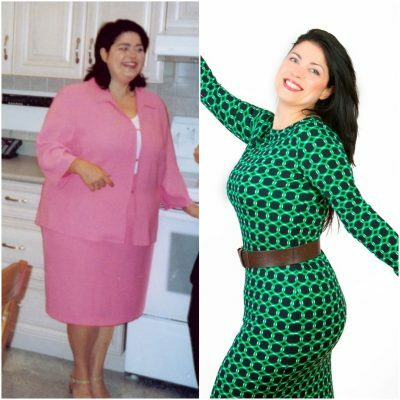 How Roberta Perry Lost 30 lbs And Actually Kept It Off!